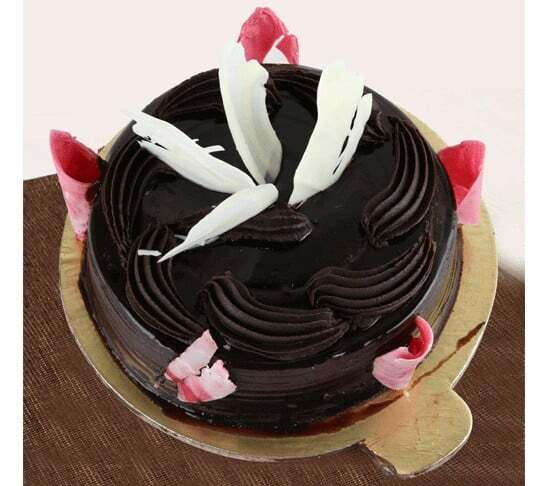 We provides best online cakes and flower’s delivery in Tricity (Mohali,Chandigarh, Panchkula). 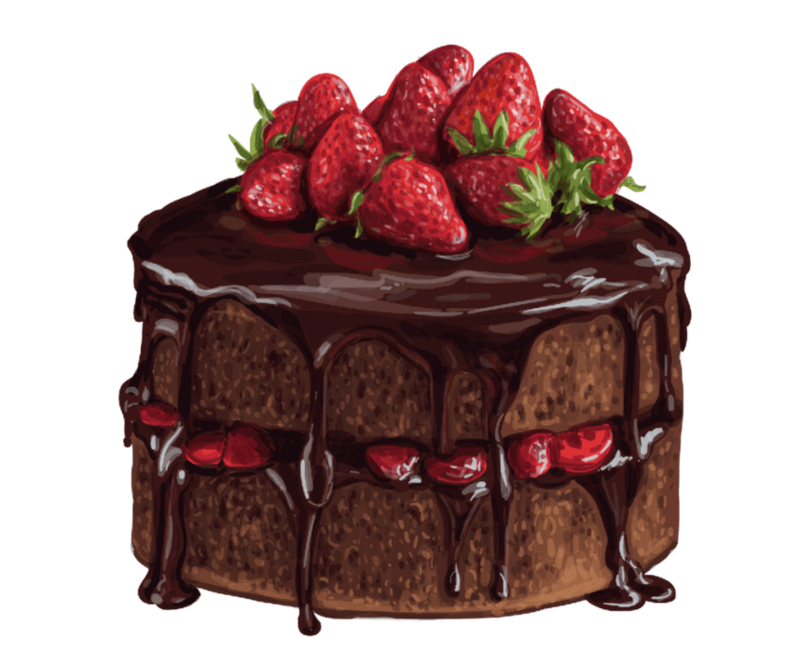 Feel free to order birthday cake, chocolate cake, Designer cakes, Eggless cakes, Fruit cakes for any occassion. Give surprise to your dear ones with delicious online cake provided by Cakerry22.